The final list of qualified players will hopefully be posted sometime early Wednesday. If you completed your qualification requirements over the last few days, go ahead and register online in order to beat the April 2 deadline — just note in the comment box how you think you qualified, and then check the final list (which we will be posting here as soon as the final games are rated). Let us know if you don’t see yourself on the final list! The list of who’s coming (current as of March 31 at 1am) is posted here. Remember, ratings for purposes of sectioning and pairings are set as of this Wednesday’s rating run. 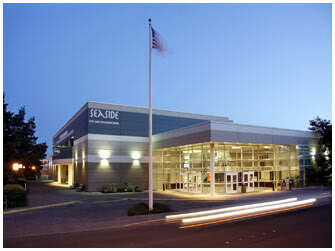 You can play a warm-up tournament this coming weekend (April 4-5-6) and it will not affect your placement in Seaside. For those of you already qualified, the early registration deadline for the OSCF State Championship in Seaside is drawing near. For those of you who haven’t, there are still opportunities to complete your qualification requirements this weekend — but there’s not much time, as qualification must be complete by April 1. Want to know who’s registered so far? Here’s a list of Who’s Coming. Not registered yet? Click here to do so – try to do it by April 2 for the lowest price. You can register later, but it will cost you more as your volunteer board has to commit more time to getting late entries into the mix. Please be sure to review the latest versions of the Tournament Details and Tournament Rules. On the agenda are Blitz, Bughouse, Scavenger Hunts, Taffy-filled trophies, and much, much more. We hope to see you there! We’re into the final week of qualification before the April 1 cutoff. If you’re not one of the 484 players already qualified for the 9th Annual OSCF State Championship (the list has been updated with games played through 3/26/2014), there are four qualifiers this weekend (see the green-font events on the calendar). All qualification requirements need to be met by April 1. Not sure where you stand? If you’re not on the list of qualified players, look at the list of players who just need one more qualifying tournament and the list of players who need an established rating before qualifying. Remember that if you need rated games for an established rating, they need not be tournament games. Contact us with questions. Once you’re qualified, register here — the early registration deadline is Midnight on April 2! Time: Sunday, March 30st, 2014 | 2:15pm – 5:30pm – will start on time and finish on time. Final Push to Qualify for State! 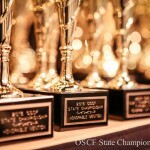 Time is beginning to run short for those looking to join the 454 players already qualified for the OSCF State Championship in Seaside on April 11-12. Check the qualified player list here; if you don’t see your name, check the lists of players needing an established rating (15 total career rated games) and those needing an additional qualifying tournament. There are just eight qualifying events left in which you can meet the requirements… but there are eight qualifying events left before the April 1 deadline! Here’s the list of upcoming events – most of these are discussed in further detail on the NWSRS calendar. Once you’ve qualified, click here to register! The deadline for early registration ($35) is Wednesday, April 2. 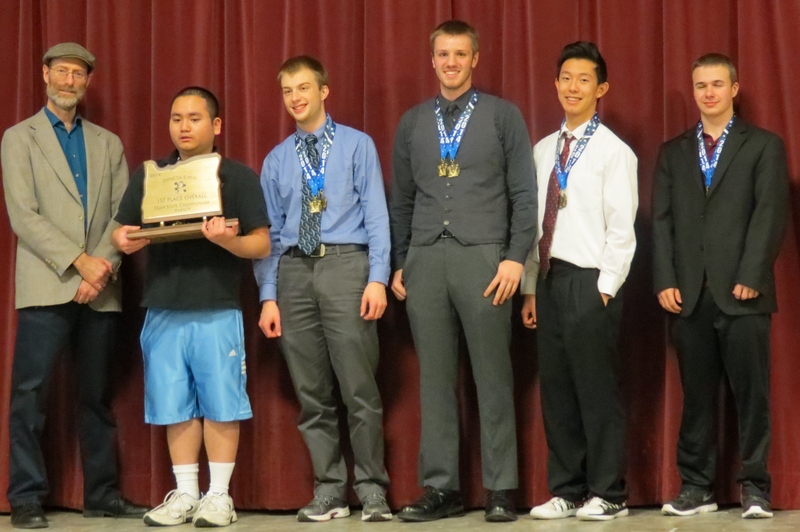 Yogi Saputra holds the first place trophy, while Matt Dalthorp, Thomas Kneeland, David Wen, and Ian Dickson are all smiles. 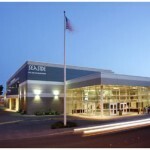 The annual Oregon high school team championships is one of the largest and most energetic and fun chess tournaments in Oregon. This year, the 51st rendition was held in the pleasant town of Myrtle Creek, Oregon, south of Roseburg and attracted 39 five-player teams representing schools from across the state. The event had drama in spades (or perhaps in knights), capped by a decisive final game, in a decisive final match, under significant time pressure, that led to the overall championship for Crescent Valley High School. But it wasn’t easy getting there. Read more about the entire event after the break. 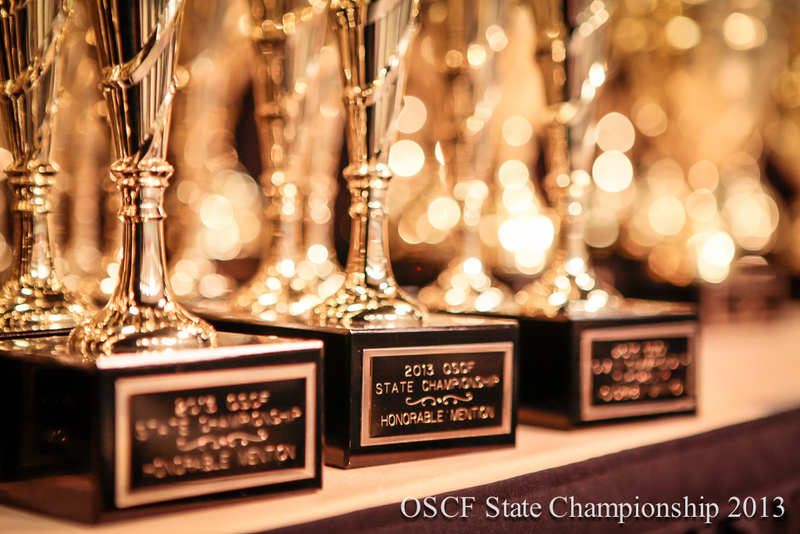 The list of 381 players currently qualified for the 9th Annual OSCF State Championship has been updated through games played on 3/2/2014. You can also find the list of players who just need one more qualifying tournament and the list of players who need an established rating before qualifying. There are just 10 more qualifying tournaments on the calendar before the cutoff of April1, so get your qualification requirements met soon! Once you’re qualified, register here. OES Aardvark Tournament – Register by March 6! Spots are filling up fast for the first annual OES Aardvark Chess Tournament this Saturday, March 8, at Oregon Episcopal School in SW Portland. Cash prizes for the top two sections, cool awards and plus score medals, little prizes for first-time tournament players, raffles, and more. There is only space for about 140 players, so register before you’re left out! Proceeds from the event will benefit the Children’s Book Bank and OSCF; children’s book donations are welcome. The absolute latest deadline to register is 10pm on Thursday, March 6; click here for more details and to register online.